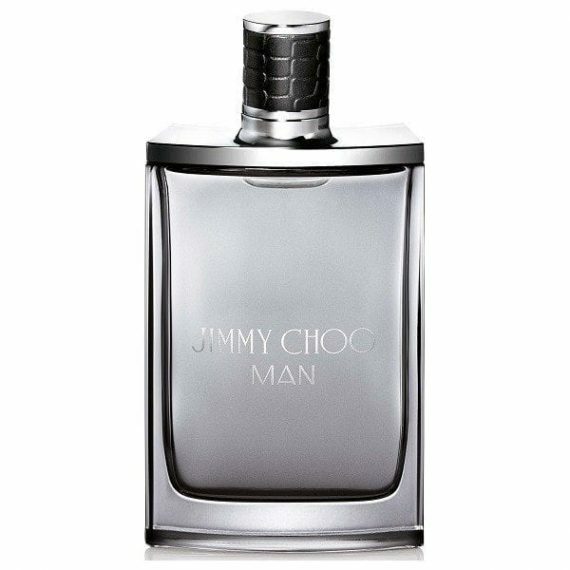 Jimmy Choo introduces its first Men’s fragrance, Jimmy Choo MAN. The masculine fragrance is a woody aromatic fougere, full of modern freshness. Top notes of lavender and mandarin spray are softened by the fruity notes of honeydew melon, followed by heart notes of pink pepper and geranium mixed with pineapple leaf. Finally the fragrance unveils a lasting print of patchouli, suede and ambery woods. Available in 30, 50 and 100ml Eau de Toilette Spray. i love the ladies so i made the hubby buy this one and i was not disappointed!!!! Its amazing i cant stop smelling him now 😀 thanks!! 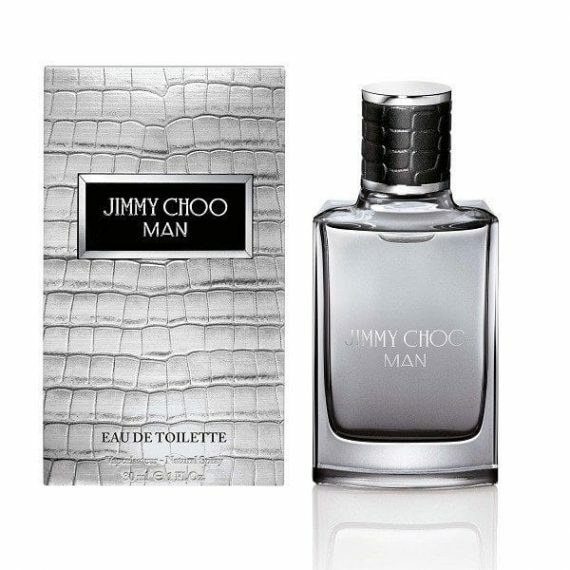 “I bought this for my husband as I love the the ladies jimmy choo perfumes. The one for men is sooo nice.